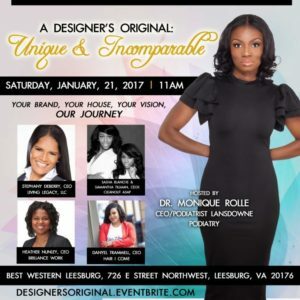 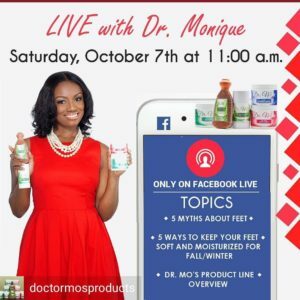 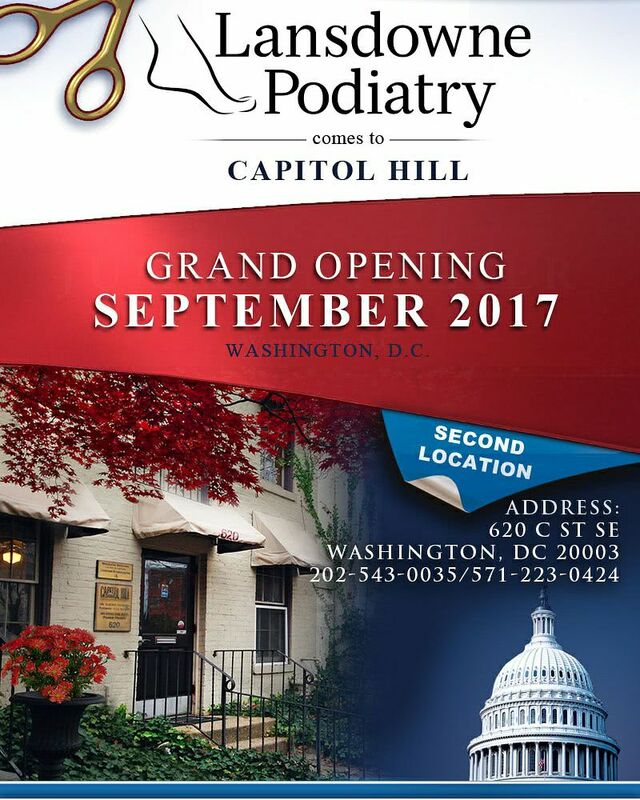 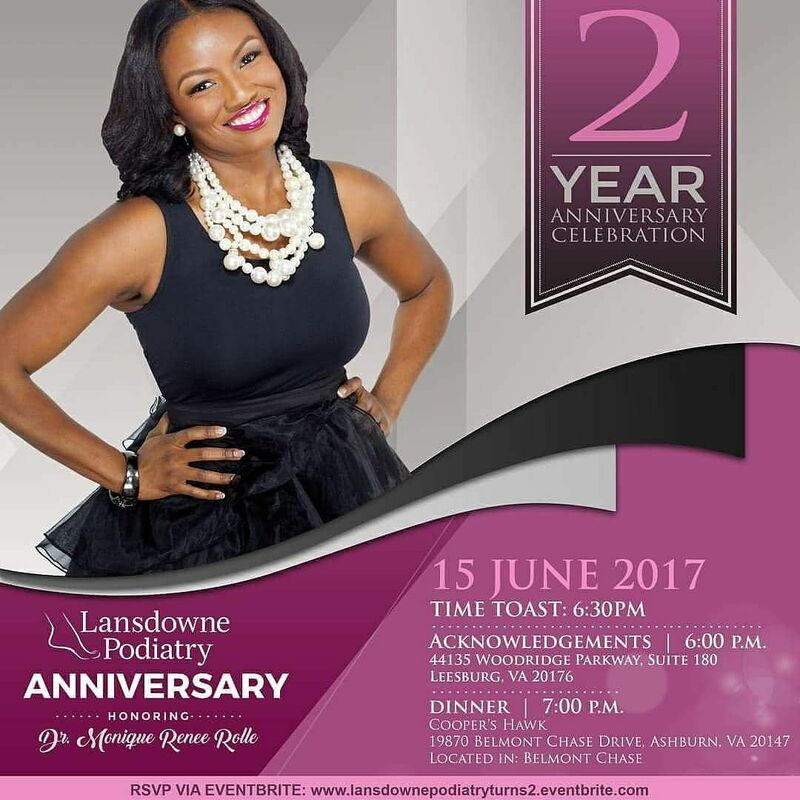 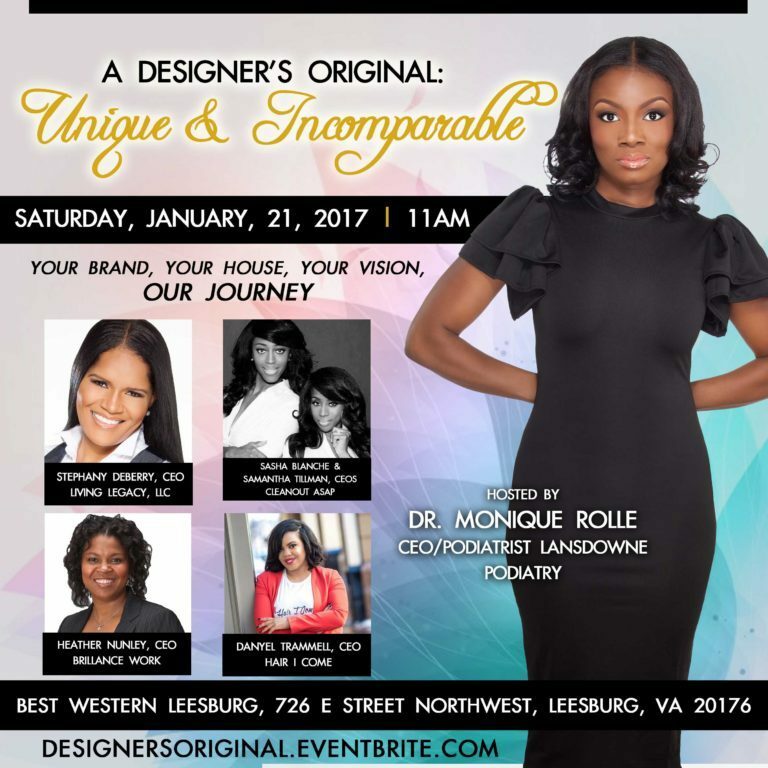 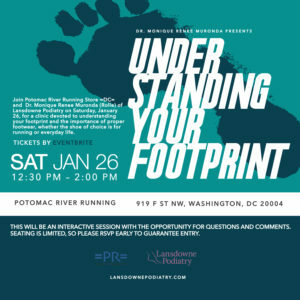 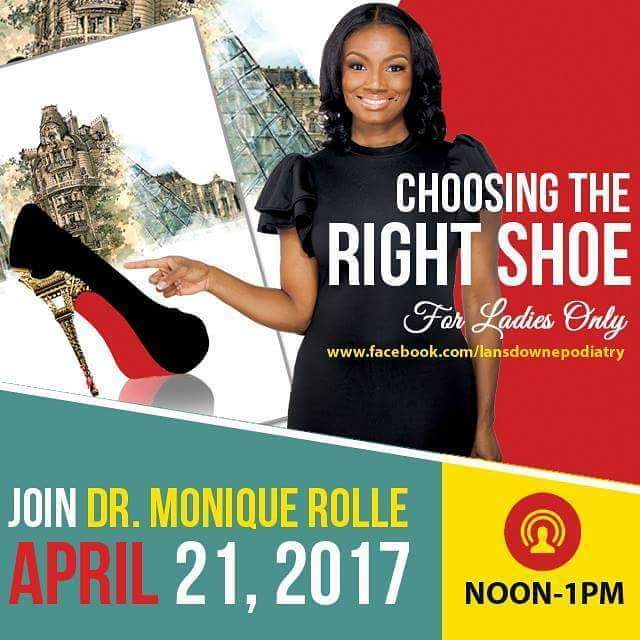 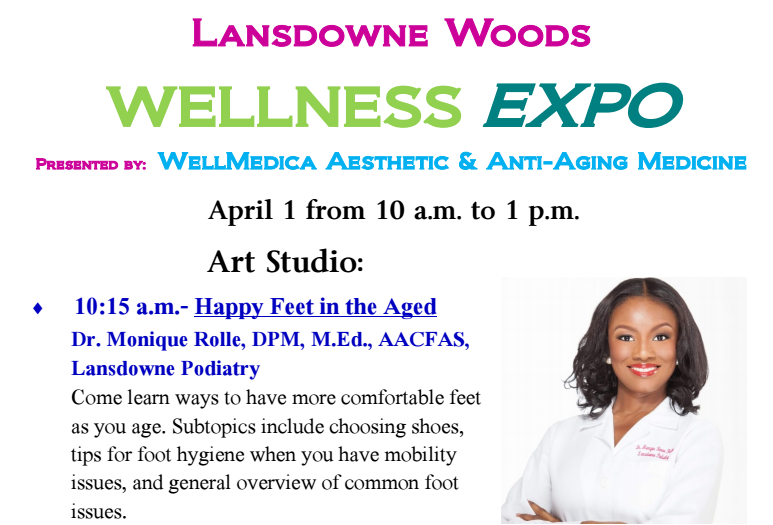 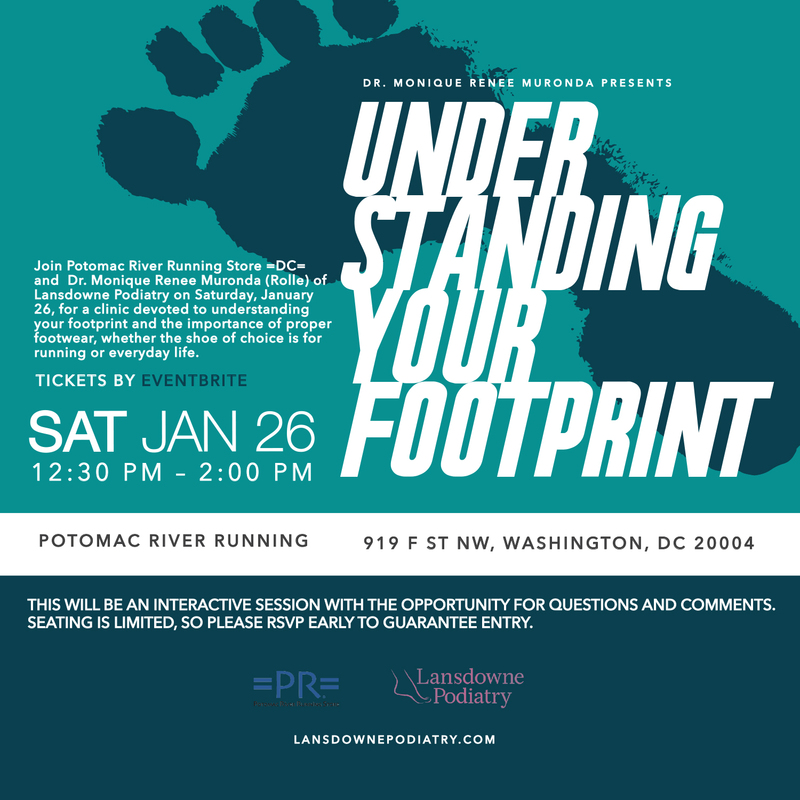 Meet Dr. Monique Rolle from Lansdowne Podiatry and learn about ways to have more comfortable feet as you age. Subtopics include choosing shoes, tips for foot hygiene when you have mobility issues, and general overview of common foot issues. 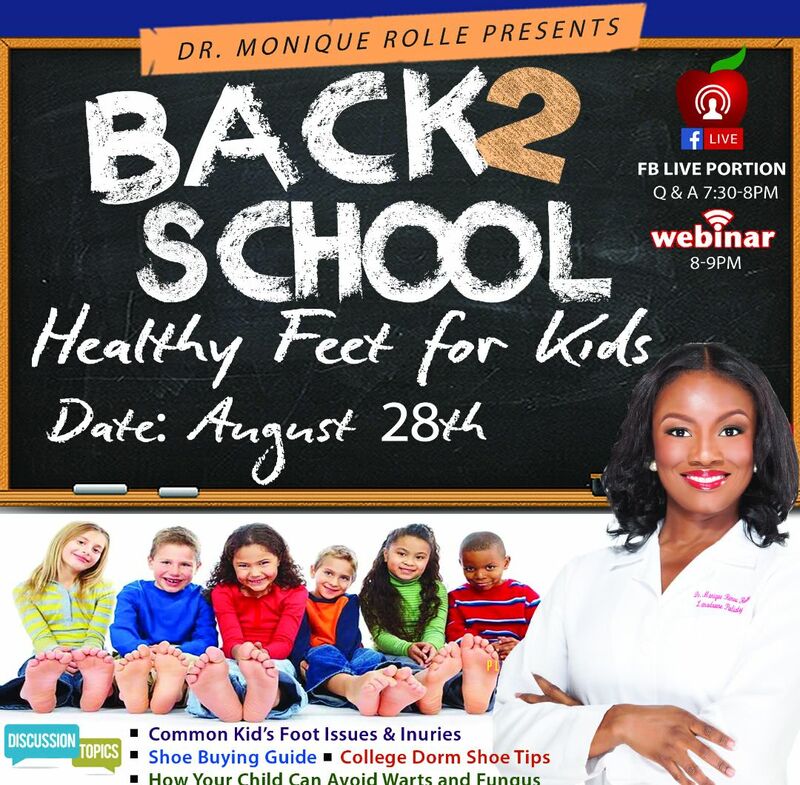 “Podiatry is a Great Profession” Live Webinar! 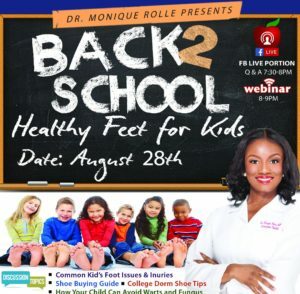 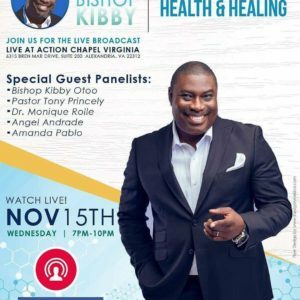 Please join us to learn about a booming profession that is taking the nation by storm! 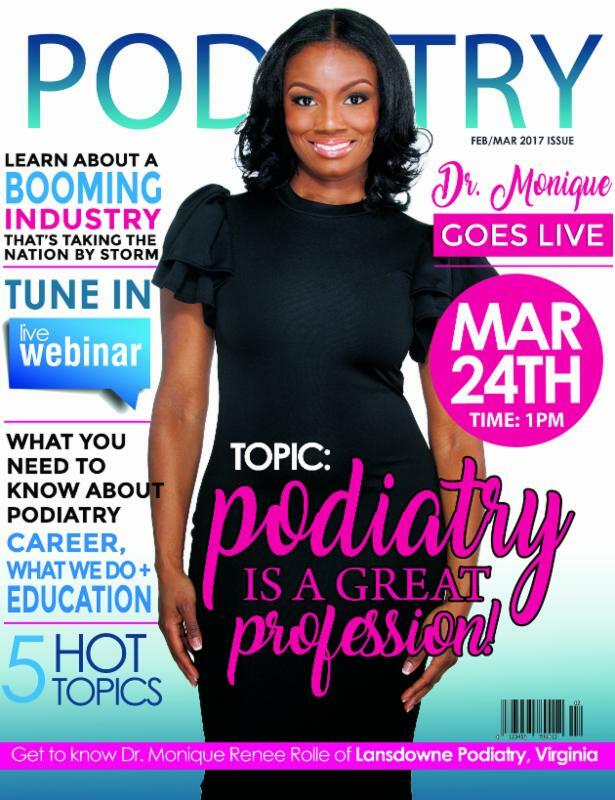 Learn about the profession as a career, the education required to become a podiatrist, and what we do to serve our patients on a daily basis. 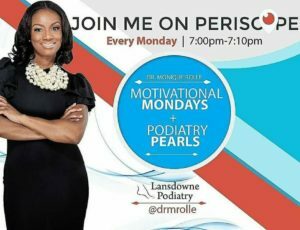 PLUS 5 HOT TOPICS! This webinar is for current and aspiring health professionals, patients, & anyone who is interested in learning more about podiatry. 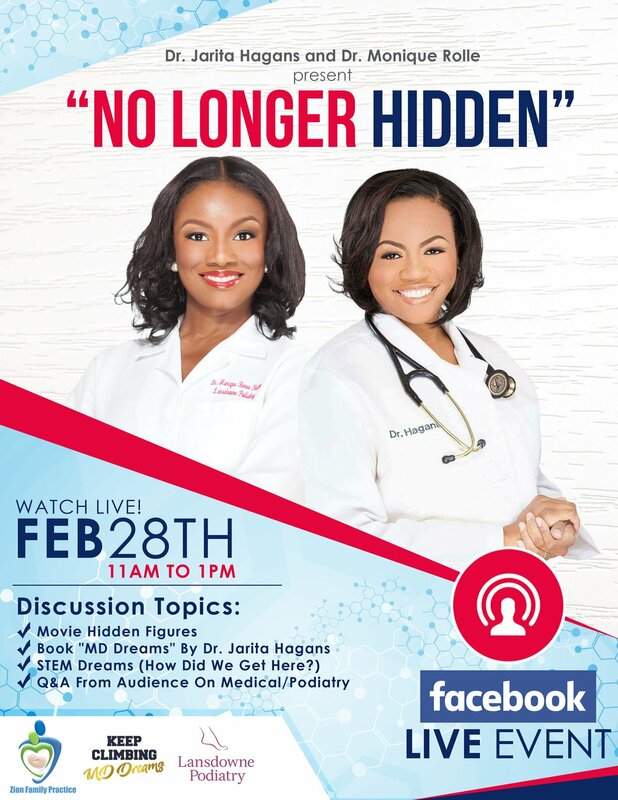 Join Dr. Jarita Hagans and Dr. Monique Rolle on February 28, 2017 on Facebook Live as they discuss the movie Hidden Figures and the book MD Dreams by Dr. Jarita Hagans. There will be an opportunity for the audience to ask questions about the medical/podiatry fields as well. 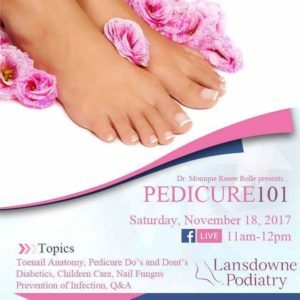 New socks fitting infants, children, and/or adults can be dropped off at the Lansdowne Podiatry office between now and the last day of winter (March 20, 2017). 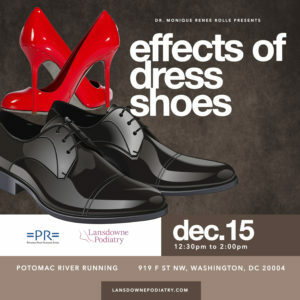 Every donation is appreciated. 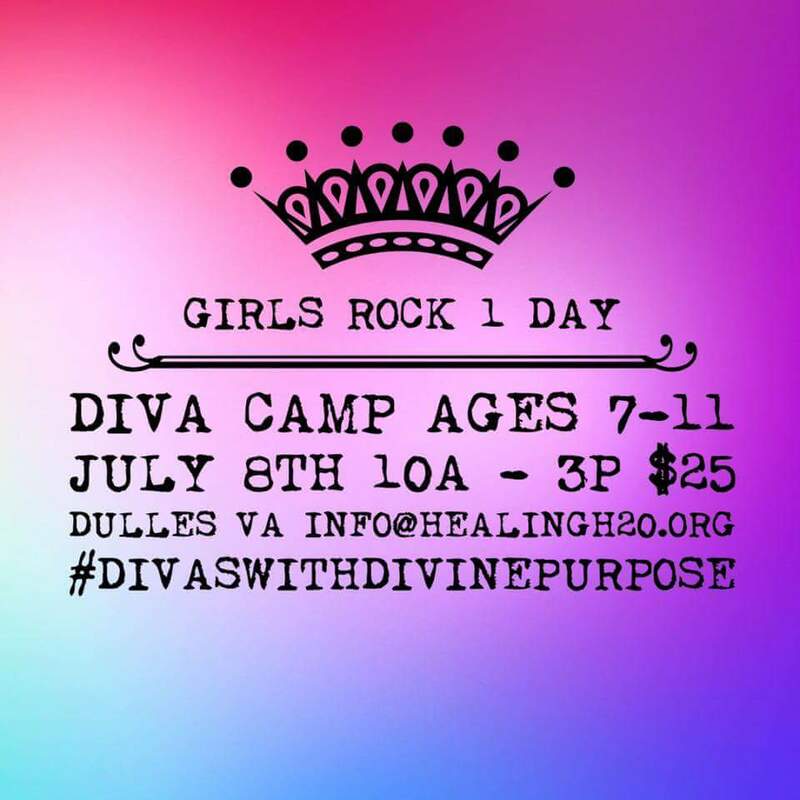 Friday, October 3, 2015 – Saturday, October 4, 2015 | 9:00 a.m.-3:00 p.m.
Saturday, September 26, 2015 | 10:00 a.m. -1:00 p.m.